Warm-water central heating transforms cold kiwi homes and changes lives. Imagine relaxing at home with an efficient, cleaner and quieter whole-home heating experience that makes comfort a way of life for you and your family. What's your central heating system? Your house and its location are key factors to determine the best central heating solution for your home. Try our online estimator to determine how much it will cost to transform your cold house into a warm, healthy, happy home. Central heating is tailored to suit your home and your lifestyle. No two homes are the same. 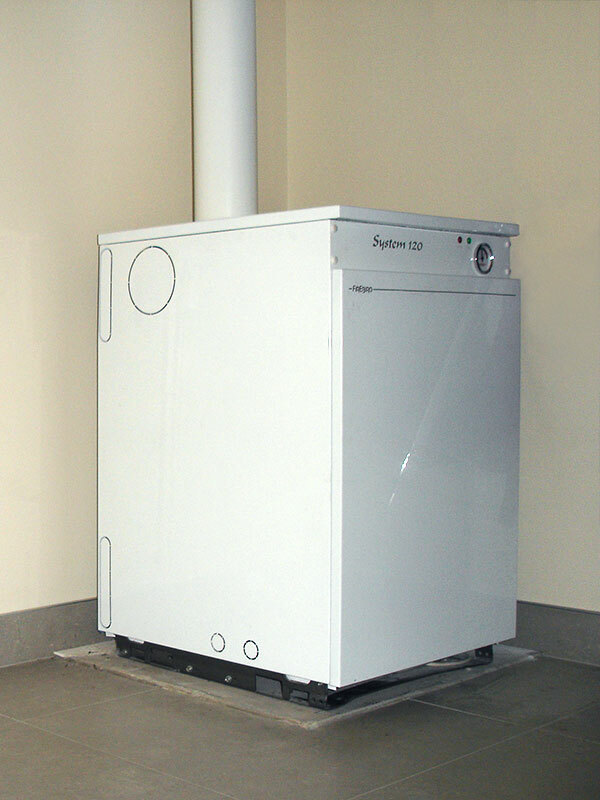 Here are some case studies that demonstrate the flexibility of whole-home heating. Each case study has a different heating combination that makes comfort a way of life for our clients. What do our central heating products and installations look like? Here are some photos that capture our products in place.